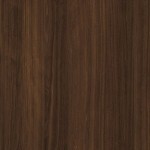 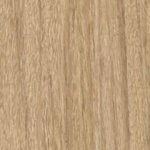 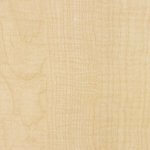 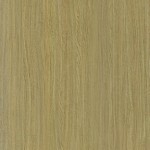 XTREME MATT FINISH IN DECORATIVE BOARD HAS NOW ARRIVED! 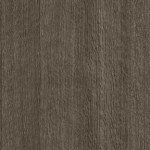 Xtreme Matt offers a silky-soft matt finish available in Wilsonart® woodgrain range of LPM décors and represents a new direction in the evolving story of the Australian interior building market. 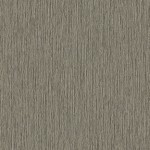 It is a new extremely tactile product which is inspired by nature and manufactured with durability in mind. 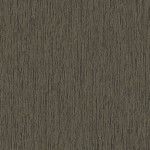 This brand-new range pairs the unparalleled quality of Wilsonart® laminate with authentic woodgrain décors for a remarkable look and feel. 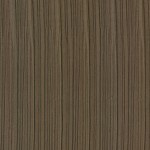 Xtreme Matt finish has come out of the Interzum Fair in Cologne in 2017, and is the first finish with these unique qualities to be represented in Australia. 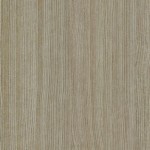 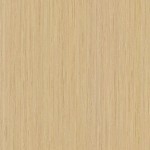 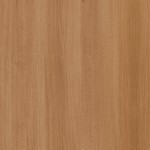 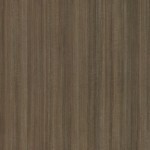 Xtreme Matt woodgrain panels are currently available in 22 colours to suit many styles and colour schemes, ranging from realistic natural woodgrains or modern interpretations of wood grain colour and structure. 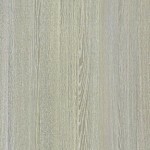 The stocked thickness of the board is 16mm, with 12mm, 18mm, 25mm and 32mm options available on request. 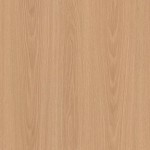 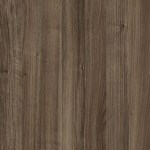 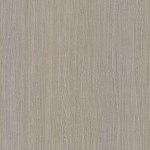 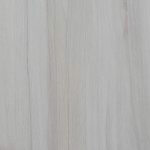 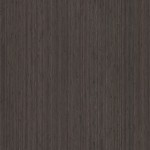 The Xtreme Matt Woodgrain Range is an ideal melamine panel solution for interior designers and architects who value a clean natural look, durability and the use of eco friendly materials. 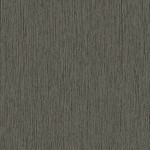 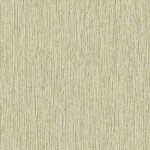 Xtreme Matt is on trend, smooth, practical, affordable and is a smart choice for any interior vertical surface.  With stock held in HVG warehouses across Australia, Xtreme Matt decorative panels are available through all our Distribution Centres. 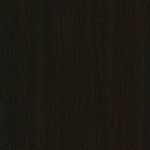 Please click decors below to read more.